The Ringwood RSL has some of the best displays of memorabilia in Victorian. 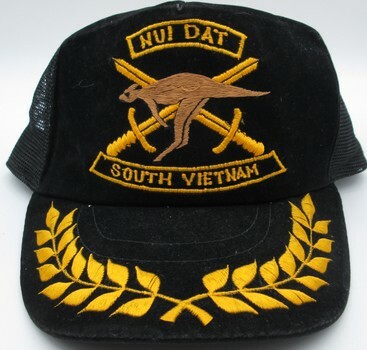 The collection focuses on locally and nationally relevant military memorabilia, covering all theatres of activity by Australian Forces since Federation from WW1, WW2, Korea and Vietnam. 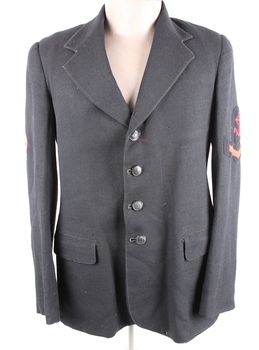 We have on display items ranging from uniforms, equipment, photographs, medals souvenirs, trench art, books and ephemera. Free to visitors but they must sign in at reception. Established by the late Len Polkinghorne the collection was catalogued with the assistance of John Mangan in the mid 1990s. 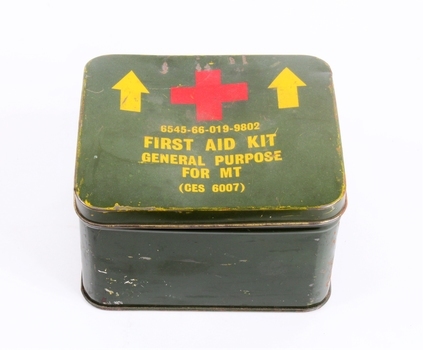 The collection has continued to grow as the demand for suitable places capable of caring for these items increases. A round bowl made from pine wood. 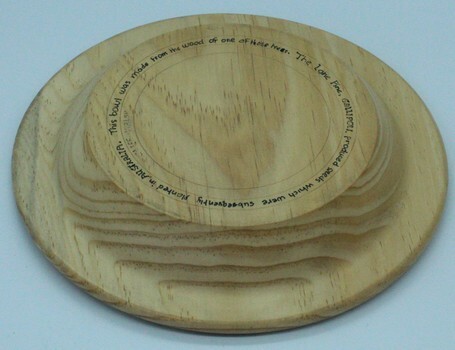 The wood from which the bowl was turned came from the original Lone Pine Tree that stood by the Shrine of Remembrance in Melbourne for many years. Details around the bottom. "The Lone Pine Gallipoli produced seeds which were subsequently planted in Australia. 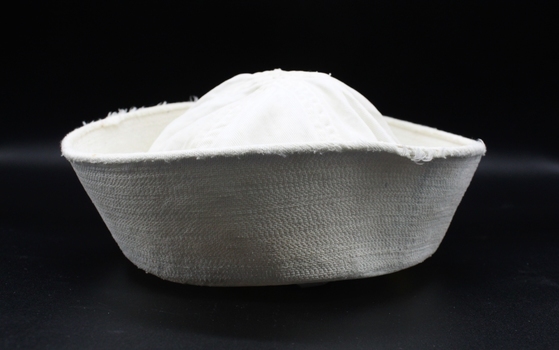 This bowel was made from the wood of one of those trees"
00080.1 12th Australian Light Horse Regiment White Metal 1900 - 1912 White Metal Hat badge. 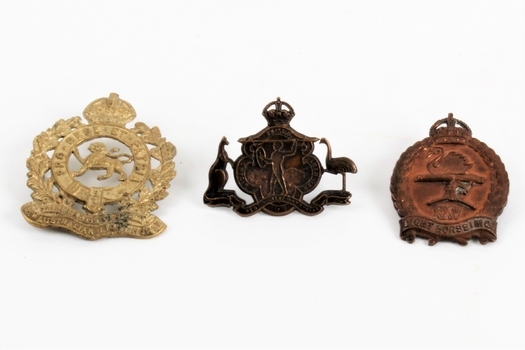 00080.2 24th Australian Light Horse Regiment Hat Badge 1930 - 1942 Brass by K.G.Luke. Blackened ? 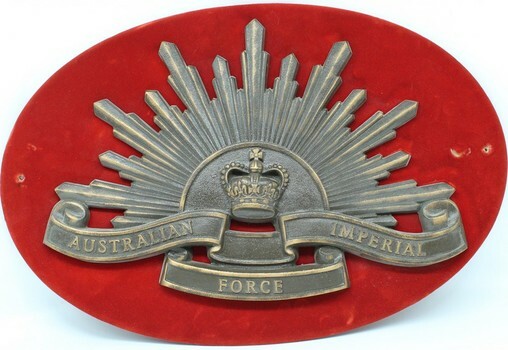 00080.3 25th Australian Light Horse Machine Gun Regt. 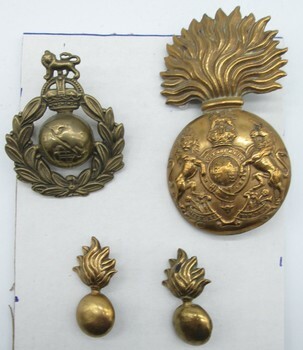 1930 - 42 Hat badge Brass. 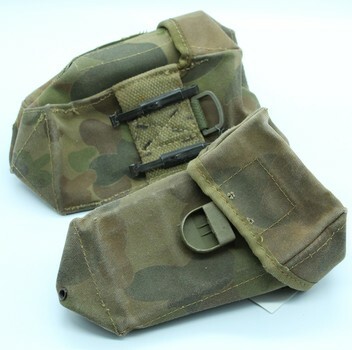 Canvas webb strap / belt with brass fitting. 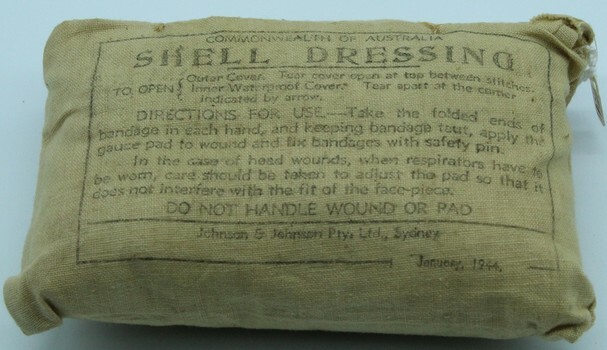 Commonwealth of Australia shell dressing (with usage instructions). 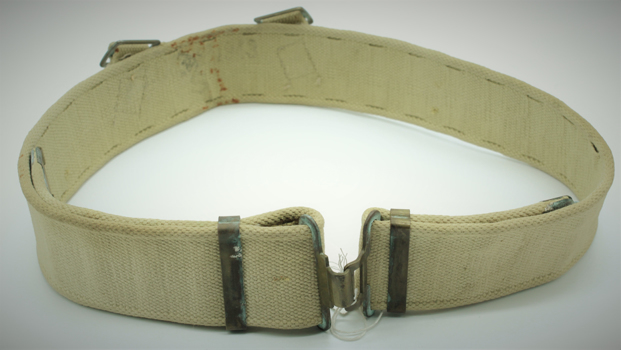 Pattern 1937 Webb Belt complete with back buckles in original blanco condition. Arm Band - ARP Messenger Blue lettering on a white background. WW2 ARP Messenger / Wardens arm band. 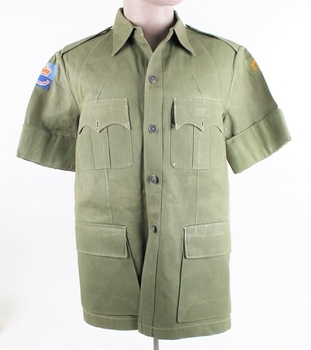 Green cotton drill jacket, short sleeve heavily starched. 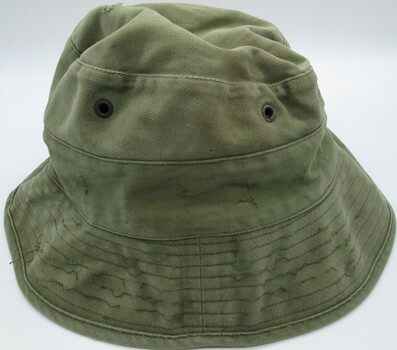 Similar in colour to jungle greens worn in Vietnam. Possible used in the Borneo Malaya conflicts. Colour patch Commonwealth Forces Japan and Malaya. 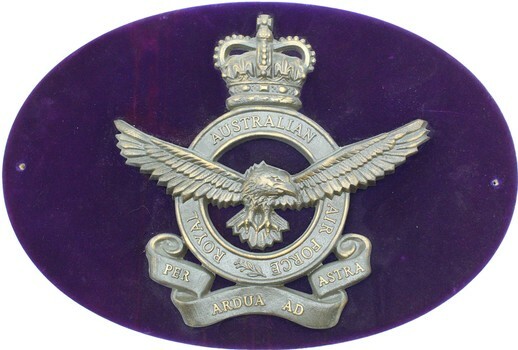 Cloth Australia patch with QE2 Crown. 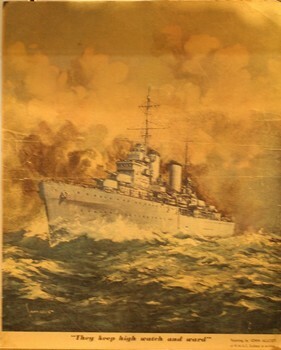 "They keep high watch and ward" The HMAS Sydney in action by John Allcot. 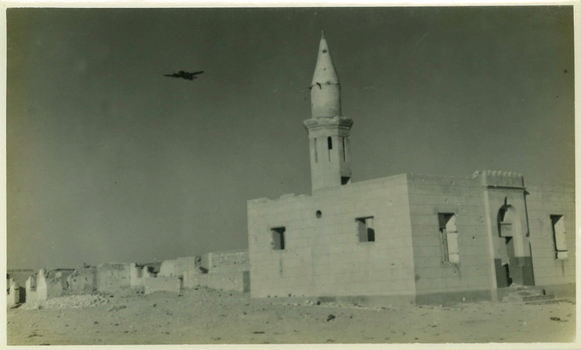 Sixteen black and white photographs with handwritten notes on back. 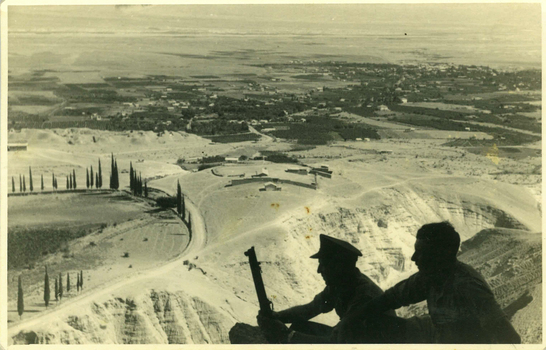 Photos depict a soldier visiting Luxor, Karnak, Thebes, Giza and Palestine. 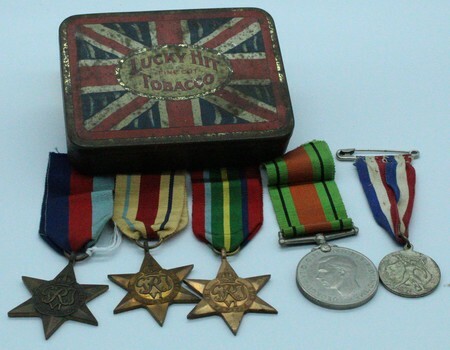 WW2 1939-45 Star, Africa Star, Pacific Star and Defence Medal. Also included is 1945 School Medallion. 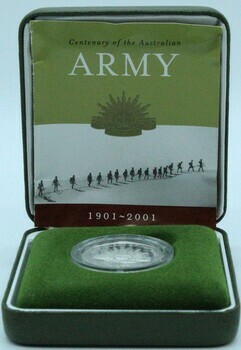 Rising Sun "Australian Imperial Force"
WW1 Service medal, possibly missing other medals, namely a 1914 - 15 Star and a Victory Medal. 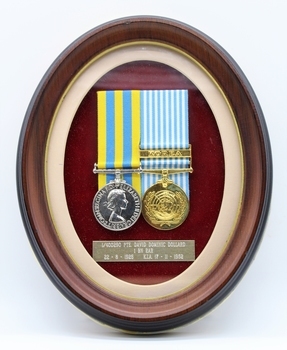 British War Medal - Naming around the edge, details recorded above. 3787387 Trevor Ward PEARCE. 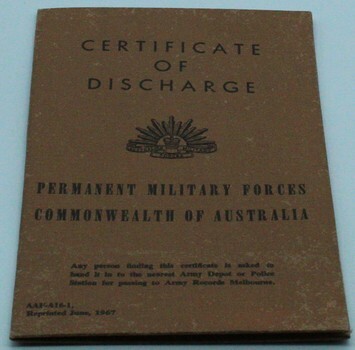 Discharged 28 Sept 1967. Date of certificate 26 Oct 67. 00041.1 Jacket Khaki Lined. Colonel, Ordenance. Red Lanyard. MTX embroided tag on inside of collar. 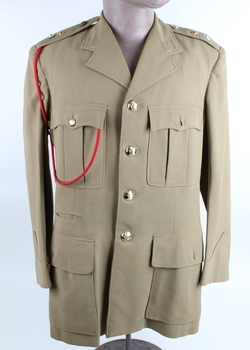 Gold Buttons 00041.2 Trousers Khaki. Biro writings on inside pockets. Colonel, insignia. Red Lanyard Ordenance. MTX embroidered tag on inside of collar, Gold buttons. Trousers Khaki. Biro writings on inside pockets.